You know it’s important to regularly communicate with your audience. We know there are times when you need some inspiration of what to send out. Here you will find a few content ideas for inspiration, the link or button to design the email around so it meets your primary goal, and recommended Constant Contact templates that are a great fit for that email so you can create quickly. 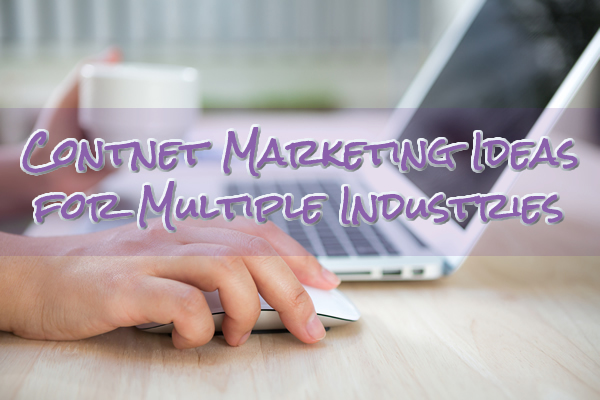 We’ve included multiple industries below, so just click on the link to the industry that is relevant to your business and the download will start automatically.